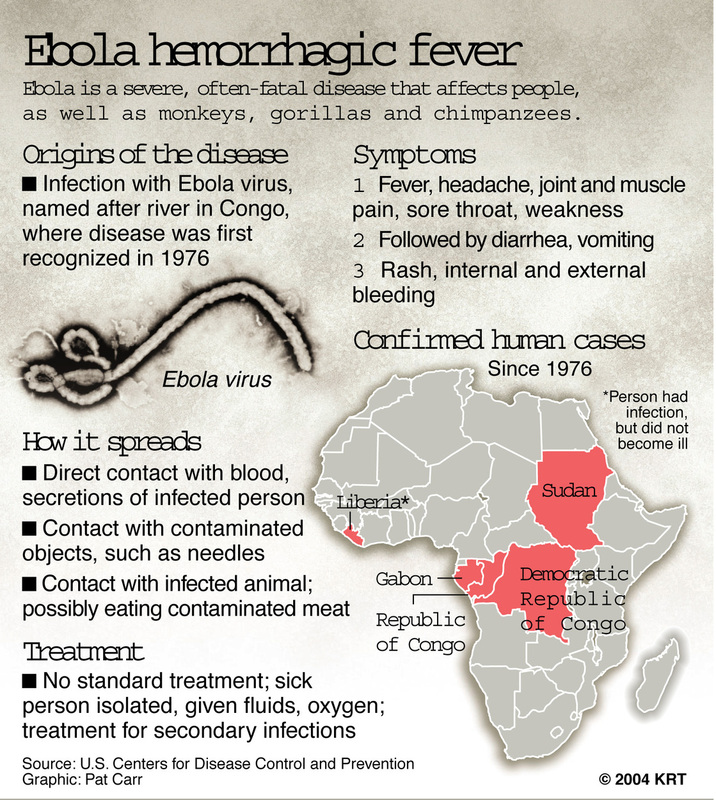 The first case of the lethal Ebola virus has been diagnosed in Dallas, Texas. It appears the man is believed to have contracted the virus in Liberia before travelling to the US nearly two weeks ago. Health officials say he is being kept in isolation. However, you can bet everyone on that plane was at least exposed. It does not appear that flying to Africa is a very good idea. Cyclically, we are due for another plague. The Romans were great secretaries and tended to record events of this nature. When we analyzed the history of plagues, we found a strong correlation to Pi (π). The span of just the major plagues recorded by the Romans was 474 years divided by 6 events produces 79 and dividing that by Pi 3.14 gives us 25.15 years. This is very close to the 8.6 frequency (3 x 8.6 = 25.8). Testing this frequency brought us to the Black Death/Plague of the 14th Century, the Great Influenza of the mid-19th Century that killed many of my own family, the influenza of World War I, the Malaria epidemic of 1940, and the next target being 2019. Economically, the Black Death killed about 50% of the European population and created a shortage in labor. This resulted in altering the economy creating wages as landlords now competed for labor and serfdom came to an end in Western Europe (Russia continued into the 19th century). It appears we have whatever can go wrong for civilization is going wrong. I always wanted to do one of those photo safari trips in Africa. It looks like that is not going to happen for a very long time.